On the Mic with Tim Drake: Star Wars: The Force Awakens 3D Collectors Edition is coming! 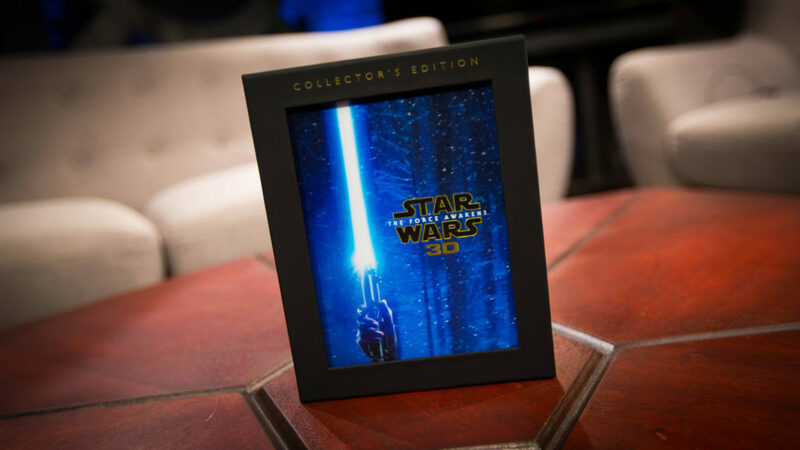 Star Wars: The Force Awakens 3D Collectors Edition is coming! StarWars.com announced the new Star Wars: The Force Awakens 3D Collectors Edition is finally coming! The special 4-disc collectors edition will be released November 15th in the US! According to StarWars.com, the set contains the film’s original theatrical release on Blu-ray 3D, Blu-ray, Digital HD, and DVD, along with originally released bonus features and brand-new bonus material, including additional deleted scenes, behind-the-scenes conversations with cast and crew, and revealing, never-before released audio commentary by director J.J. Abrams. 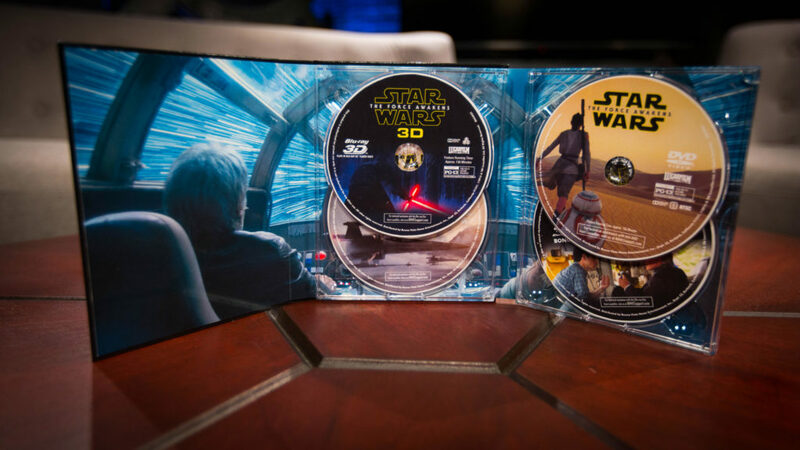 It's not like we need another excuse to buy more Star Wars stuff, but this collectors edition sounds awesome! Stay tuned to the show and the website as we release more info as it becomes available. You can also visit StarWars.com for further details.